On the trail of an alien artefact in 1600s London, the Doctor once again comes face to face with Ashildr - now going by the name of Lady Me and acting as highwayman 'The Knightmare'. After having loved and lost so much over hundreds of years, Me has become detached and emotionless from humanity - unable to run away from it all like the Doctor has so many times before. 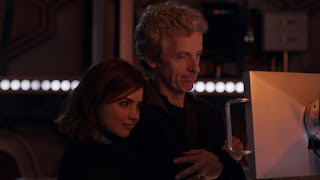 She agrees to help the Doctor in his search for the item, but little does he know that she has made her own plans with an alien she hopes will do for her exactly what the Doctor refuses to - take her away from it all. Much like the previous episode The Woman Who Lived is another story where the alien element of it is mostly background noise, and the characters are at the forefront of the piece. It features a pretty minimal cast - Clara is absent for almost the entirety of the episode so a significant portion of scenes only feature the Doctor and Ashildr/Me. 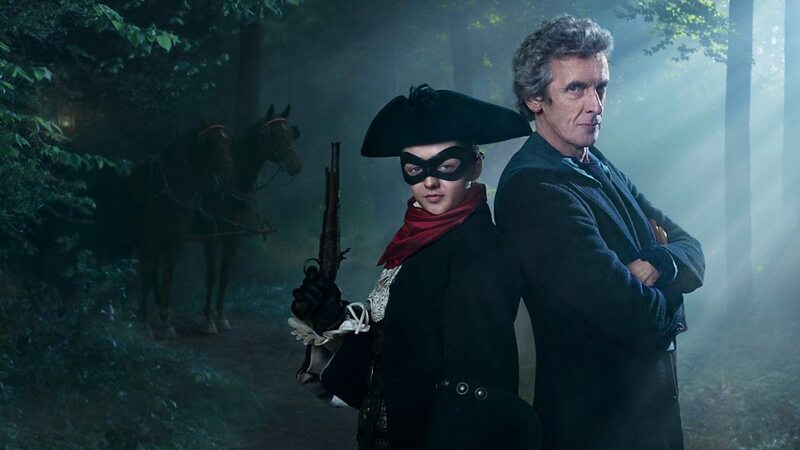 It's the closest we're probably going to get to having Maisie Williams in the full time companion role (or is the Doctor in fact the one who's the companion here?) and the story really does savour every moment of it. After the Doctor vowed that he was going to save Ashildr at any cost, this episode deals with the fallout of that decision. Lady Me’s long lifespan mirrors the Doctor’s in many ways, but the key difference here is that while the Doctor has made a life out of running away, she can afford no such luxury. She’s lived so long that she can’t even remember her original name, and her memories are stored in a library of journals. Rarely is immortality approached from such a bleak angle, as the focus is far more on what she’s constantly had to lose rather than anything she’s gained from it. Masie Williams is a superb actress, and her character offers an excellent counterpoint as the one who has to “stay and clean up his messes”. The only real weakness to the story is the inclusion of fire-breathing feline alien Leandro, who's only really here to add a proper villain element that would otherwise be absent. His character is underdeveloped and his plan extremely basic, but ultimately he serves his purpose well enough for it to be considered a success. However the makeup used is great, which at the very least makes him more notable than last week’s Mire disappointments. Of course being set in a time of dandy highwaymen it would have been wrong for this episode not to have some comedy to it as well. 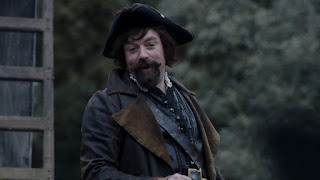 This just come from the banter between Me and the Doctor, but also from another guest star - comedian Rufus Hound, playing rival highwayman Sam Swift. 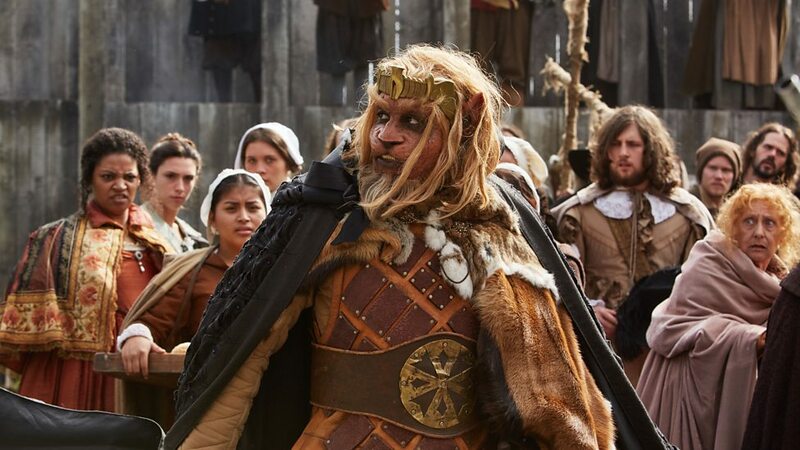 His inclusion is where the episode mainly gets its injection of pantomime style humour, which on paper doesn't sound all that appealing but actually works rather well with the more serious side of the story. While Me has become cold and detached, Sam Swift is completely ridiculous and living life to the full (in fact, this is one of the morals of the story). 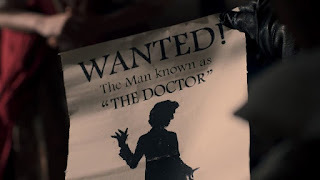 The episode also features some rather nice references to the show's past, such as a nod to 1982 episode The Visitation and a direct reference to a certain other immortal - Captain Jack Harkness. Hopefully one day we'll see him make another return to the show, his presence has definitely been missed over the last few years. Finally there's the subject of Clara, who as mentioned earlier was absent for the majority of the episode but came back for some good old fashioned foreshadowing at the end. 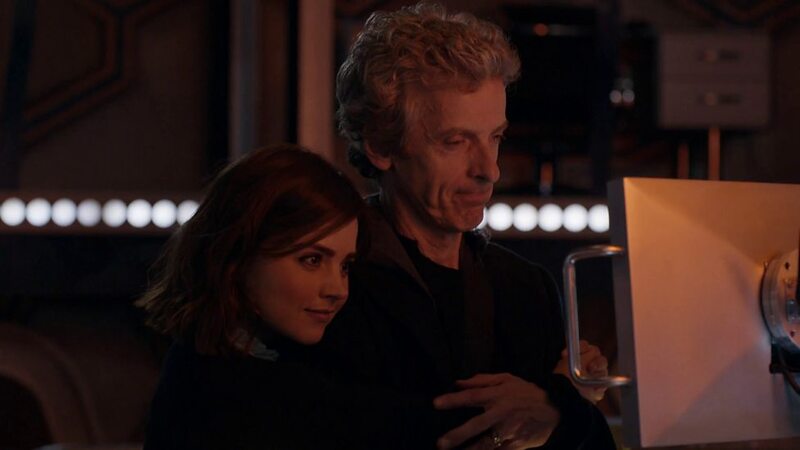 We know she's going to be leaving at the end of the season, but having Clara outright state that she never wants to leave the Doctor (along with all the hugging and other noticeably sentimental moments the season has had so far) was too much to simply overlook. There are plenty of rumours circulating at the moment about just what Clara's fate will be, and knowing Moffat there'll probably be more to it than it just being a case of Clara calling it a day on her travels with the Doctor. Will the show actually have the guts to kill her off? The jury's still out on that, but the atmosphere is definitely starting to feel ominous. 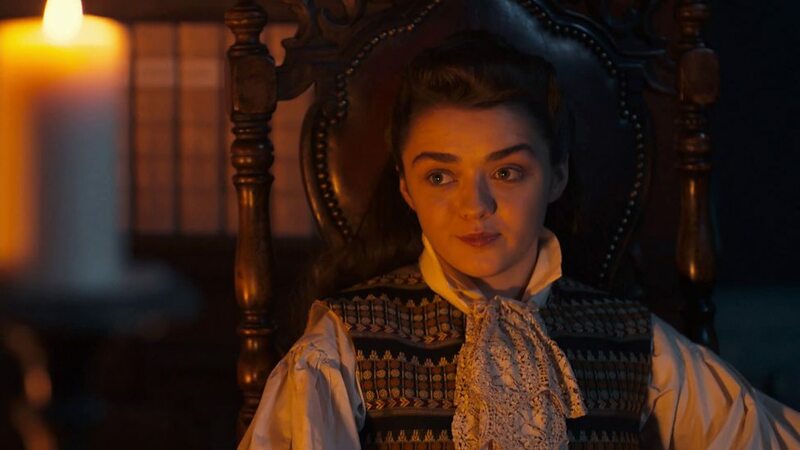 The Woman Who Lived is another excellent entry in what's shaping up to be a pretty fantastic season of Doctor Who. It's an excellent companion piece to The Girl Who Died, once again casting alien shenanigans mostly to the side in favour of some brilliant development and dialogue from two superb actors. Striking a good balance of seriousness and comedy, it's a story that will hopefully be fondly remembered just as much for its content as it will be for its guest star. Next things return to the regular two-part format, as the Doctor's old enemies the Zygons make their proper debut (yes they were in Day of the Doctor but there was so much going on it there they were a bit of a side note) in the modern series.